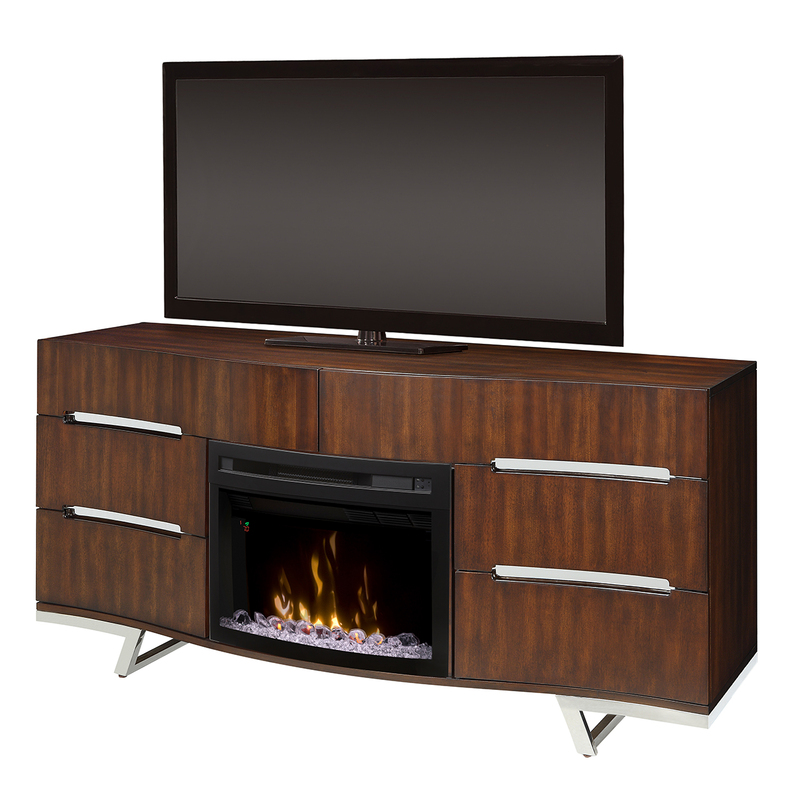 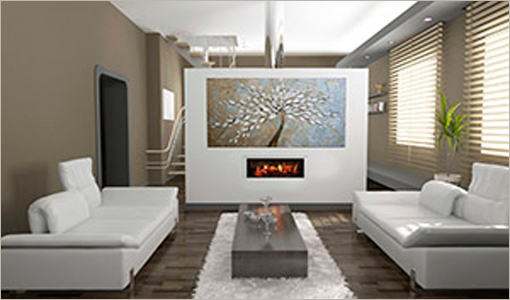 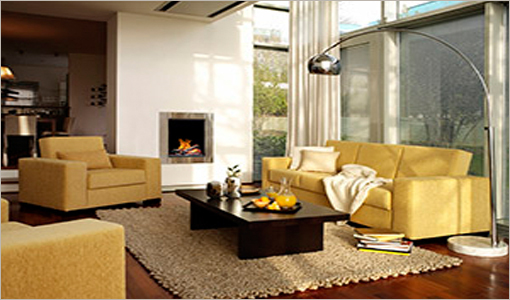 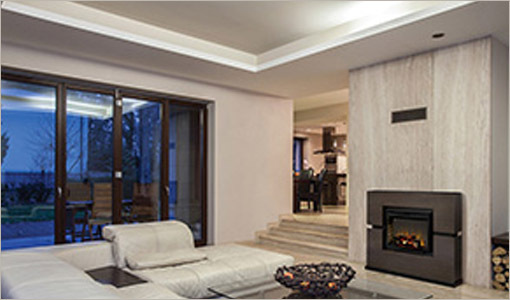 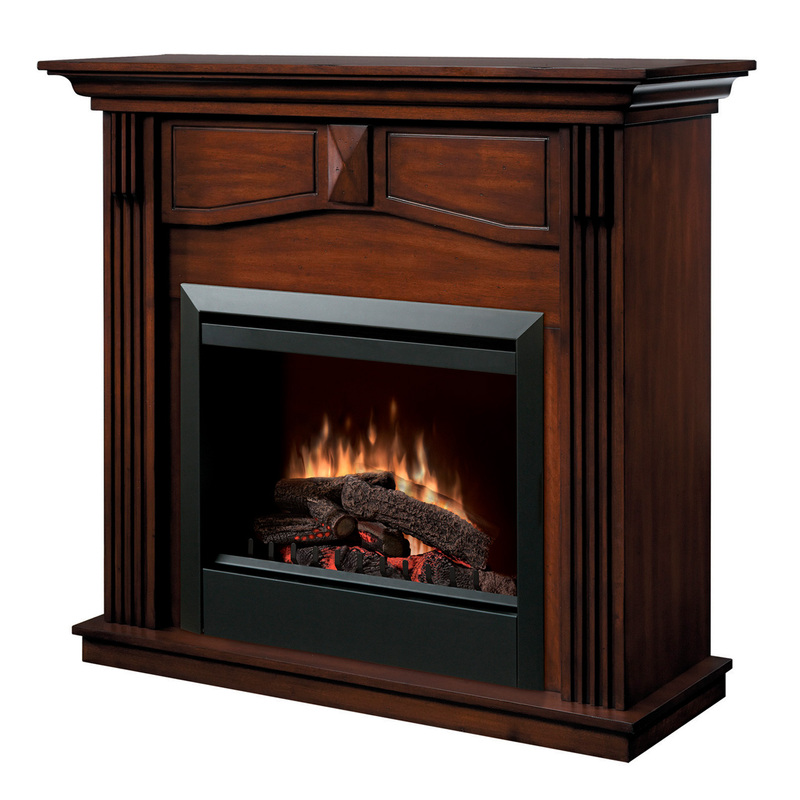 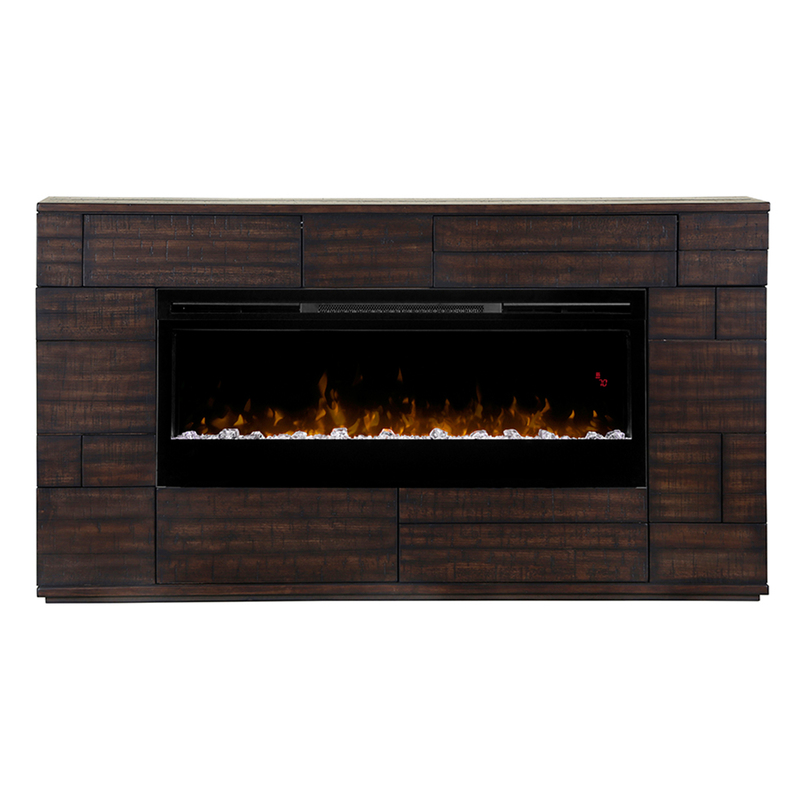 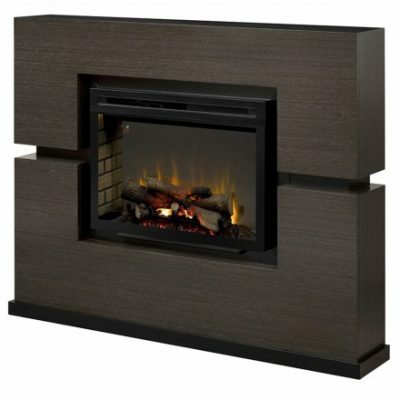 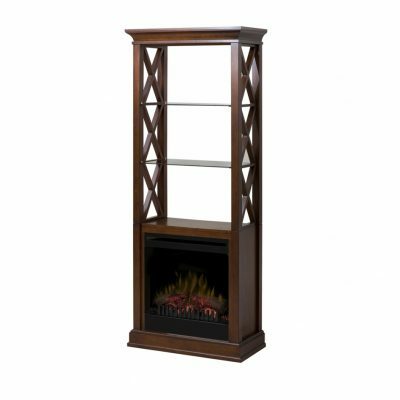 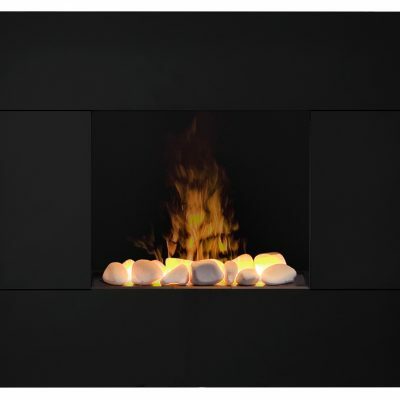 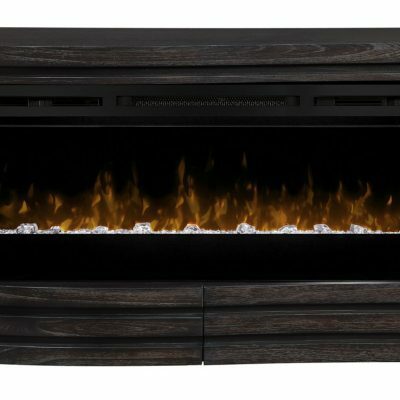 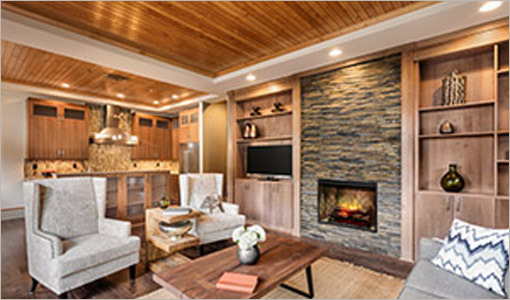 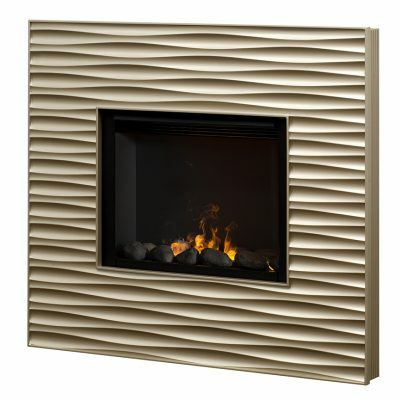 Dimplex mantel are constructed of durable, cabinet quality wood veneers to ensure long product life. 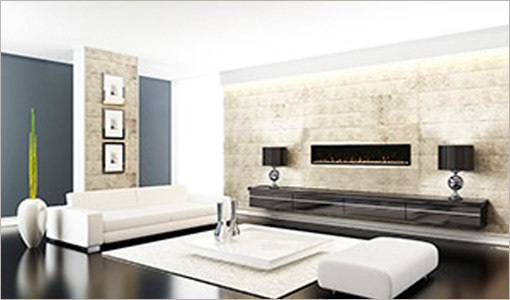 Finished are applied by hand during a multi-stepped finishing process for maximum quality. 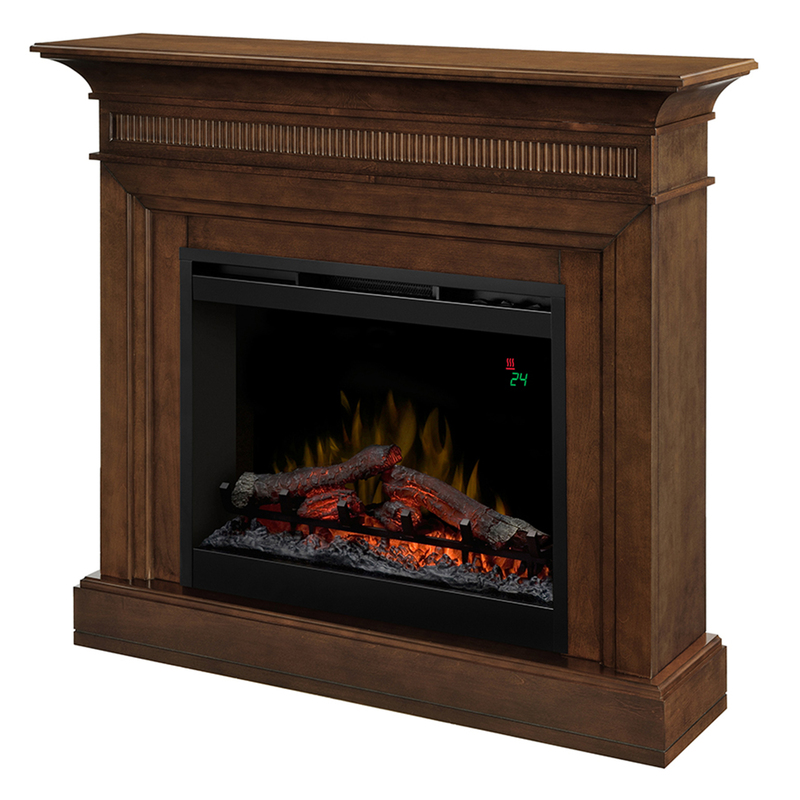 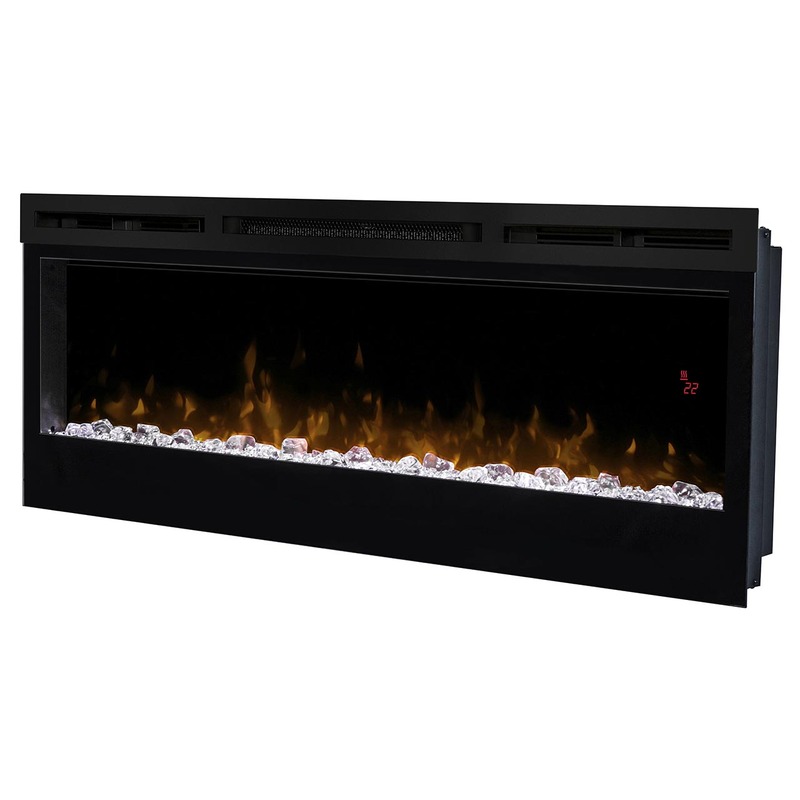 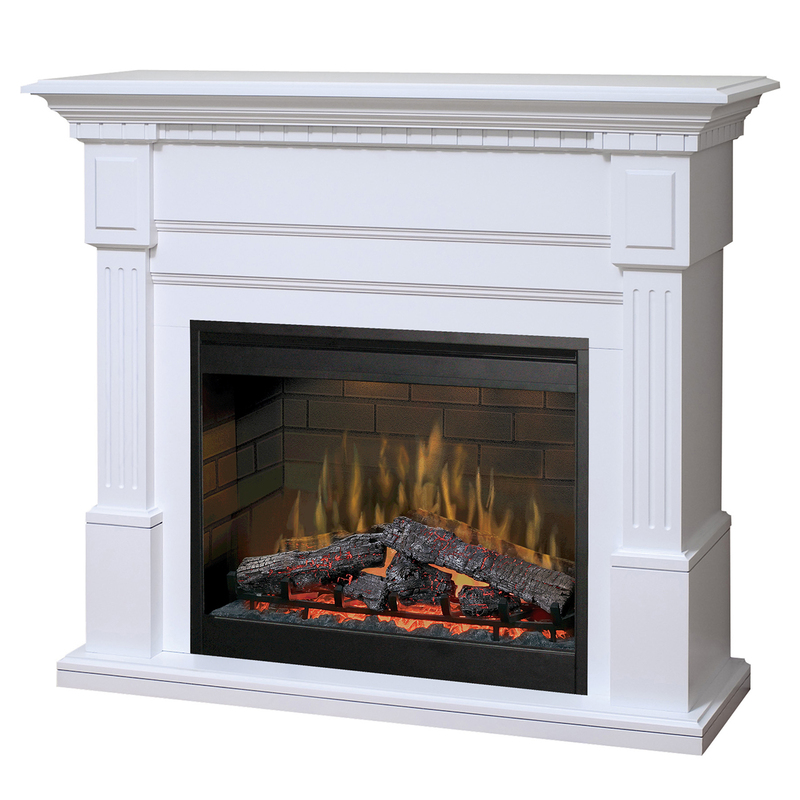 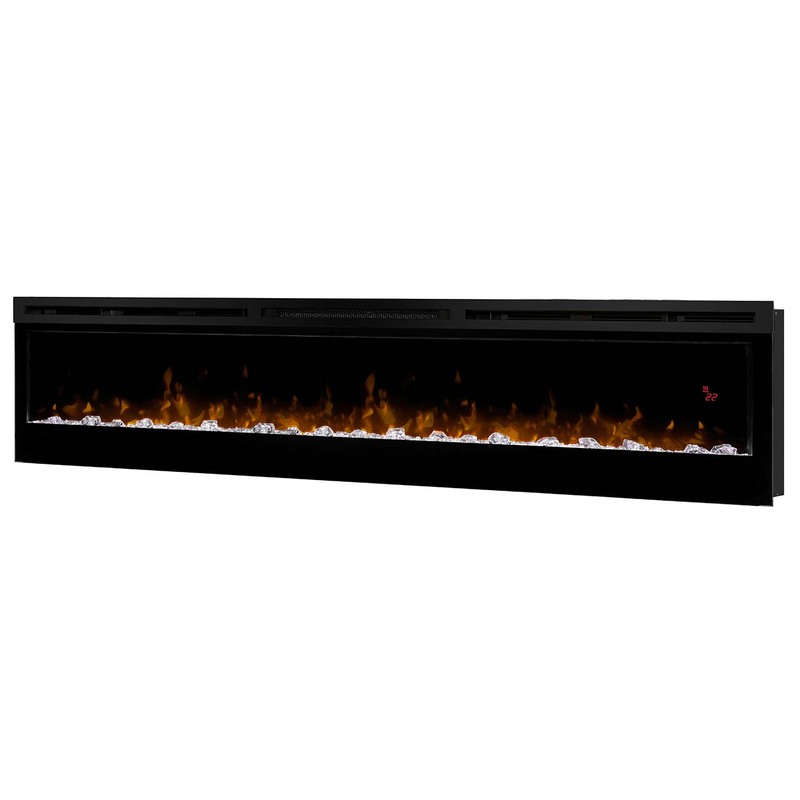 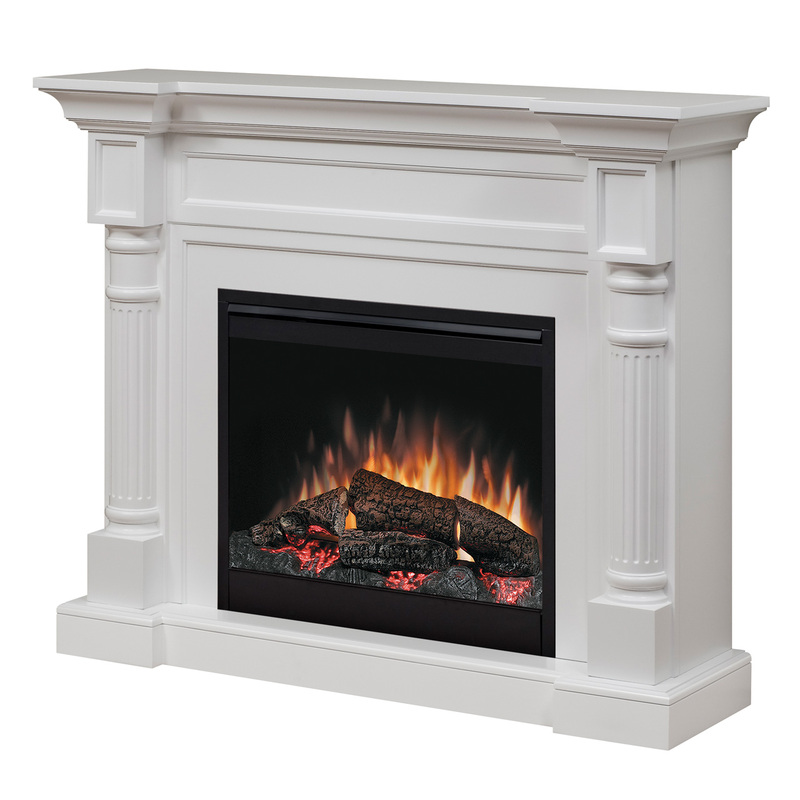 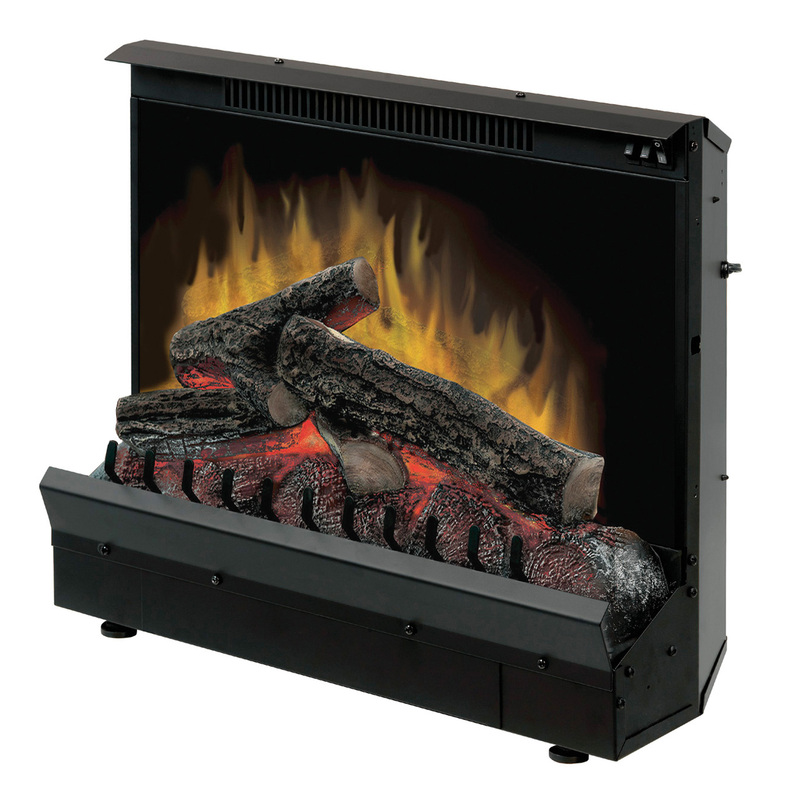 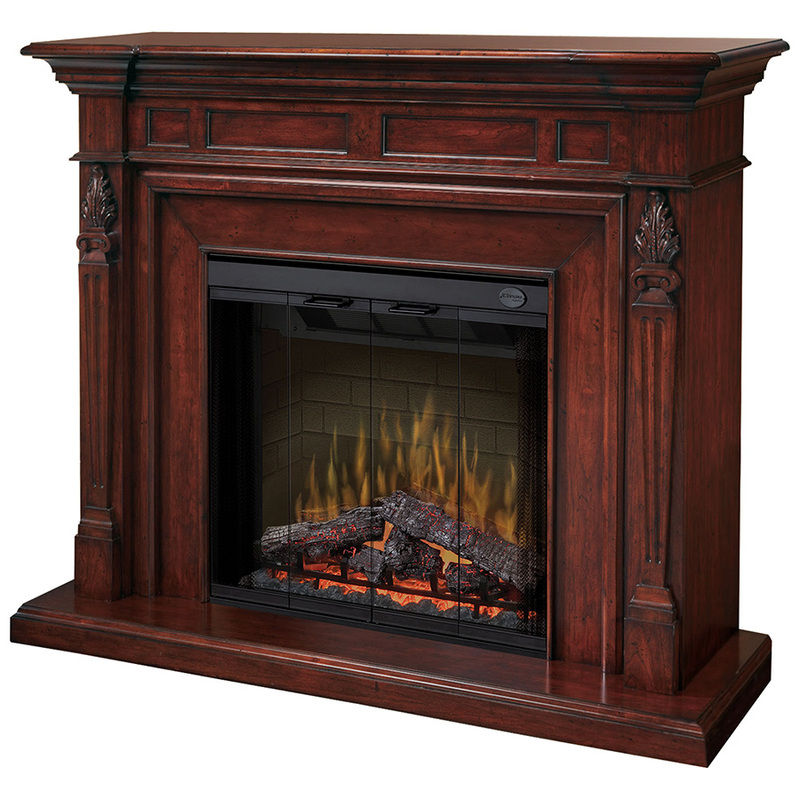 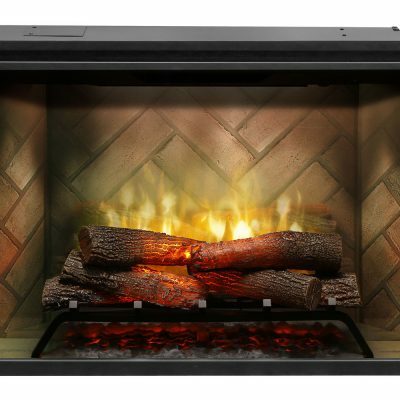 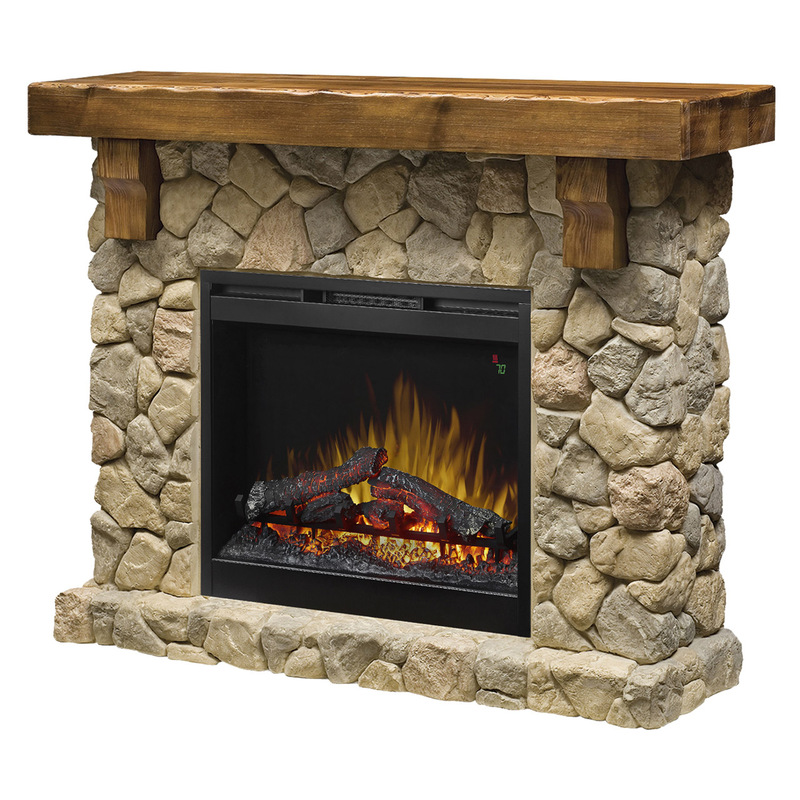 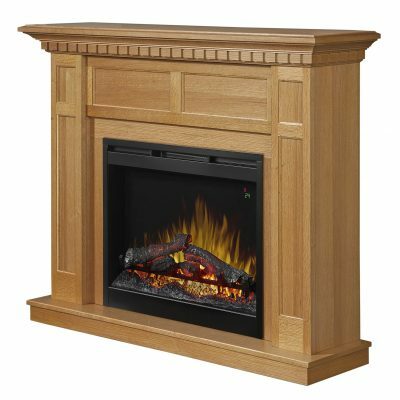 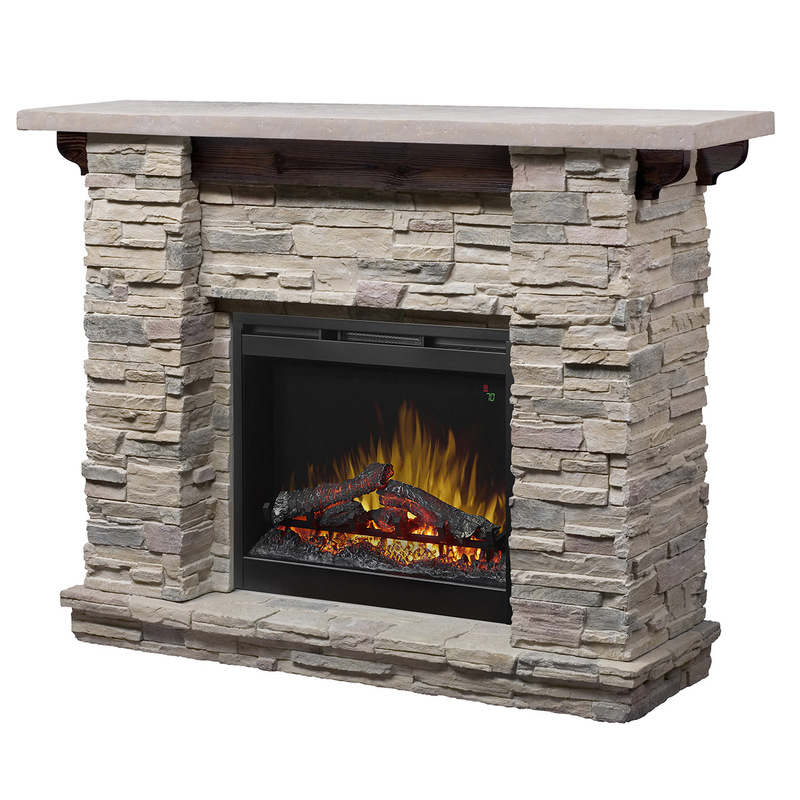 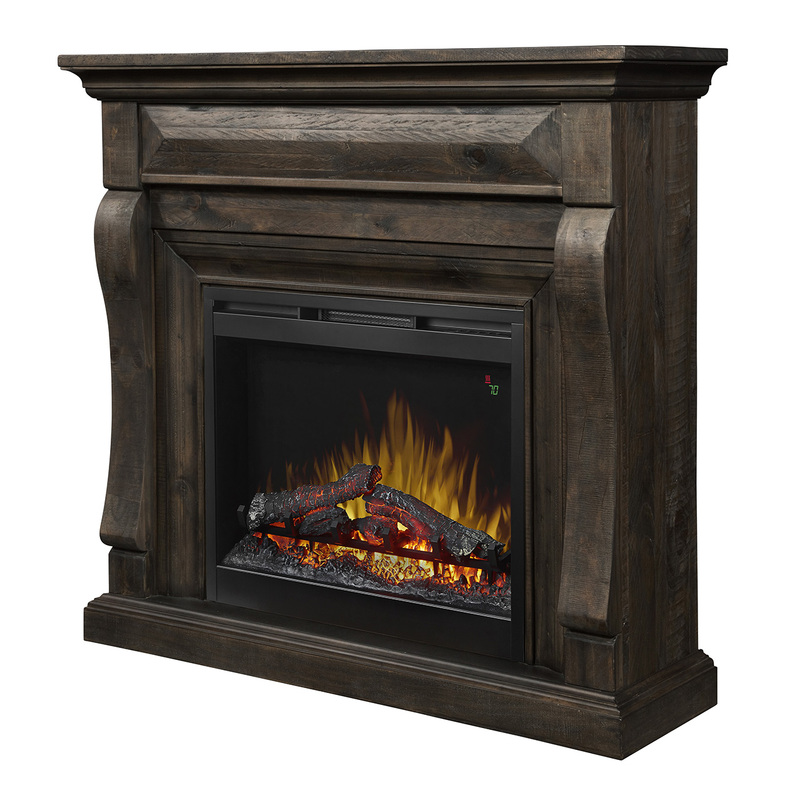 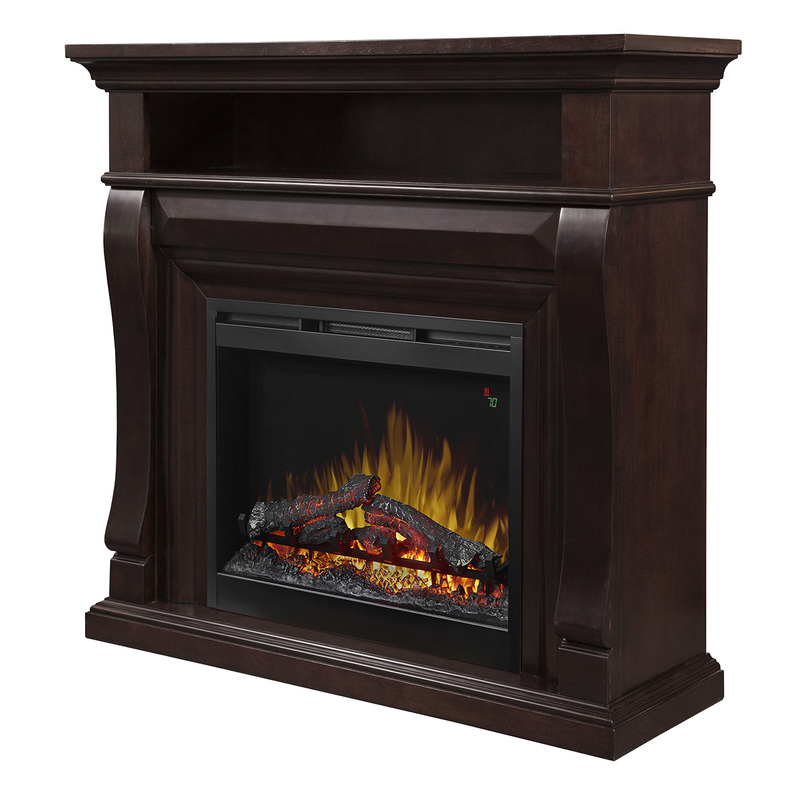 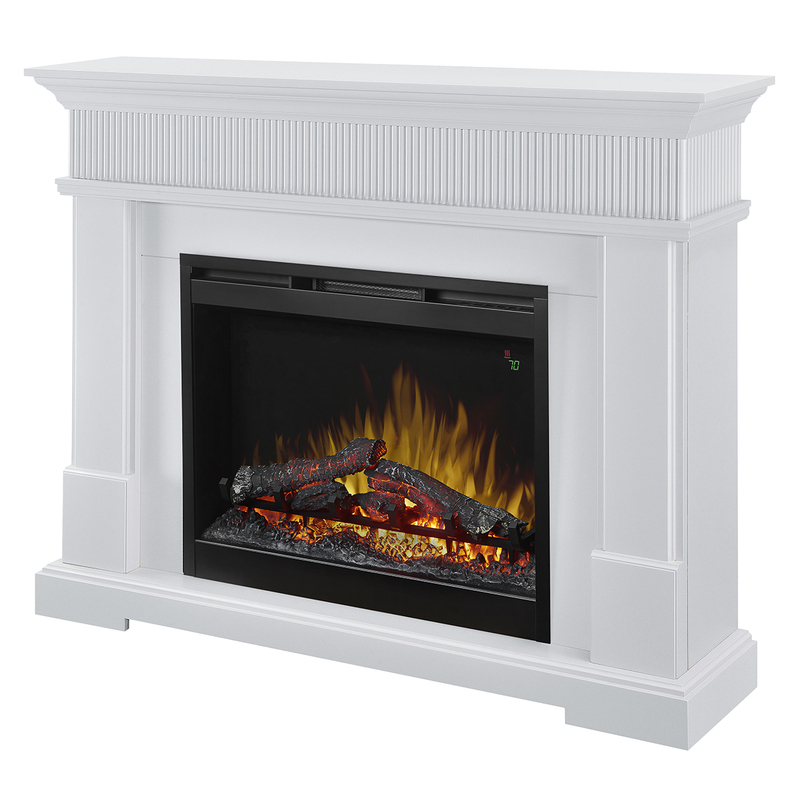 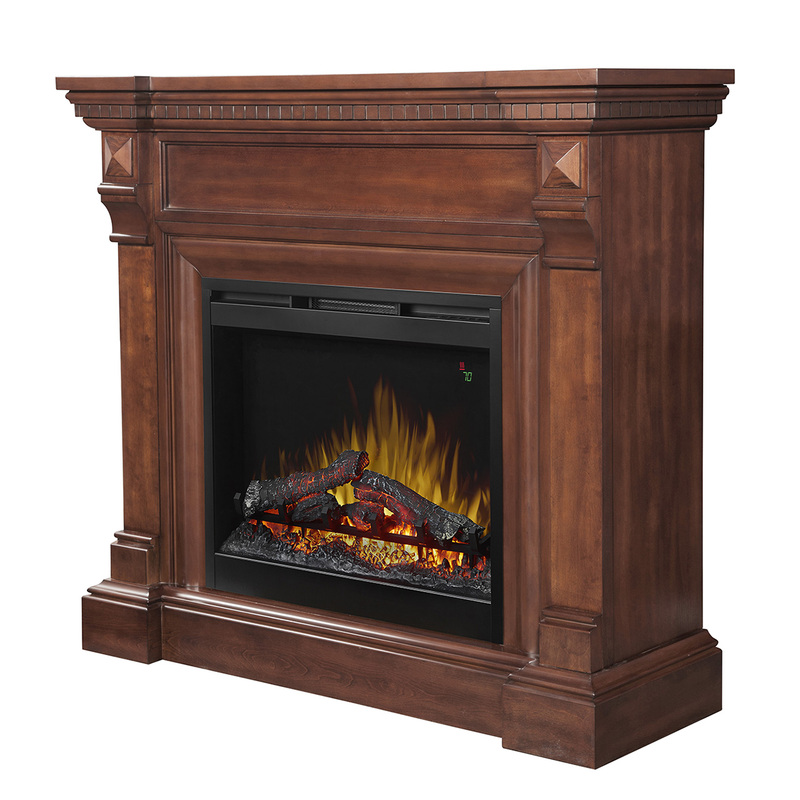 Dimplex mantels come equipped with superior hardware that will last through the daily grind of everyday use. 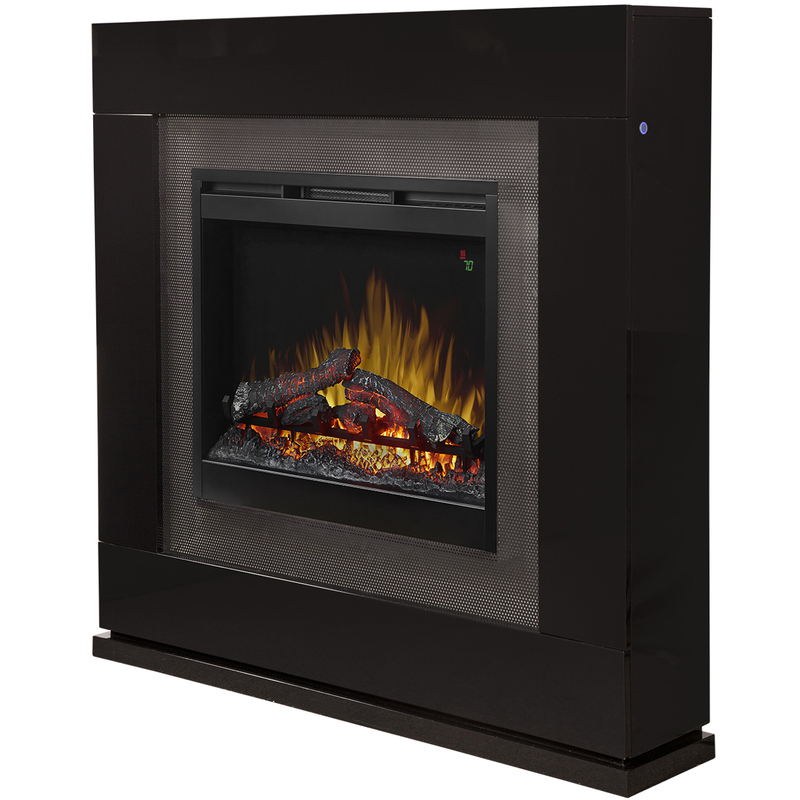 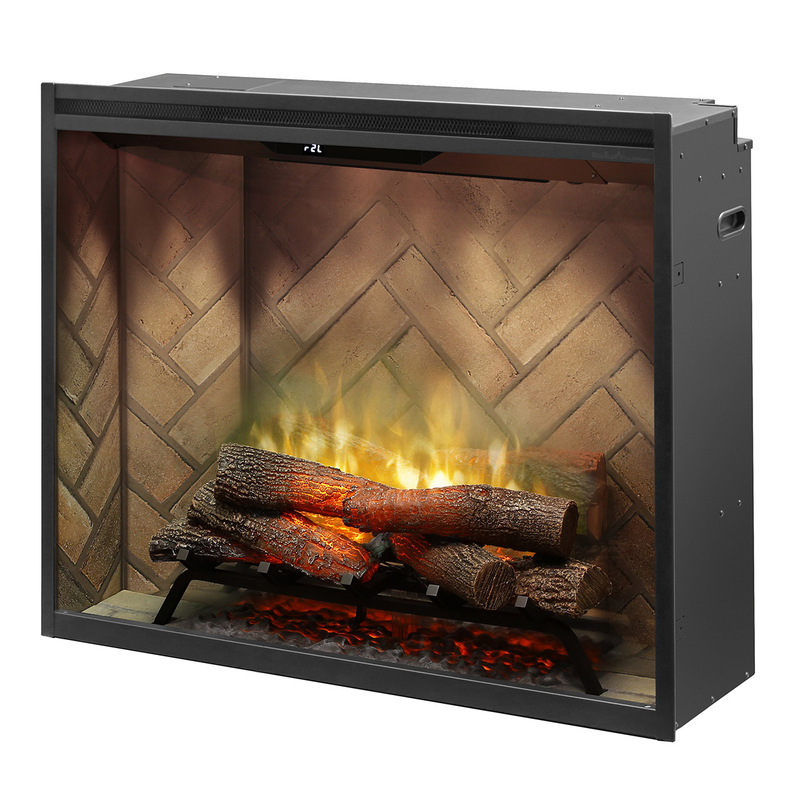 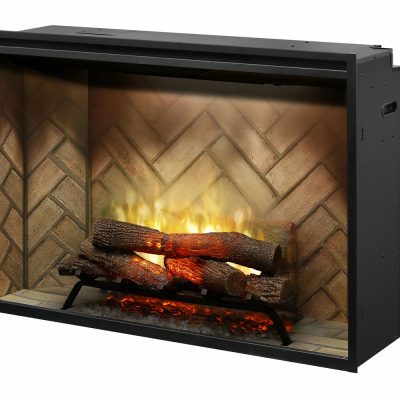 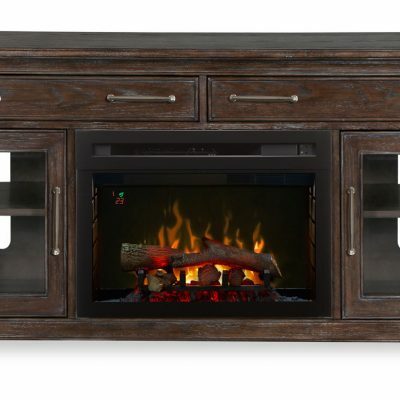 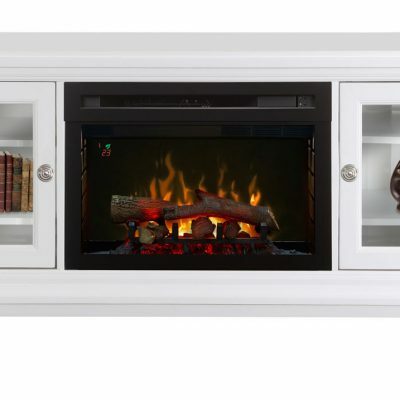 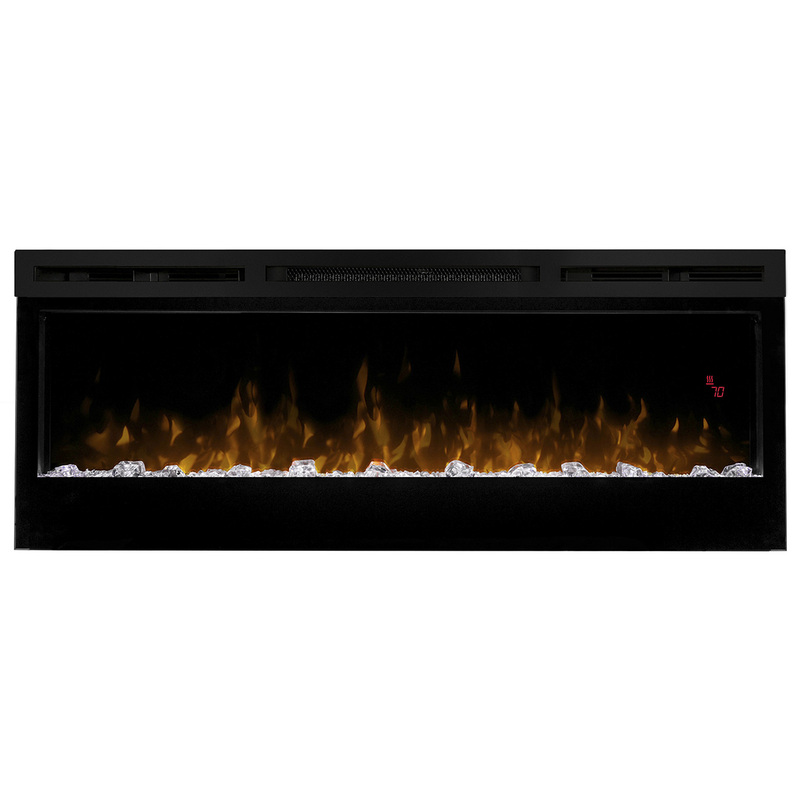 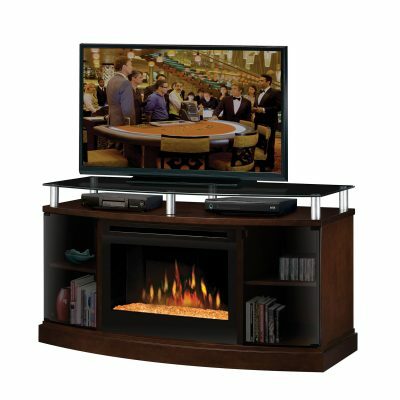 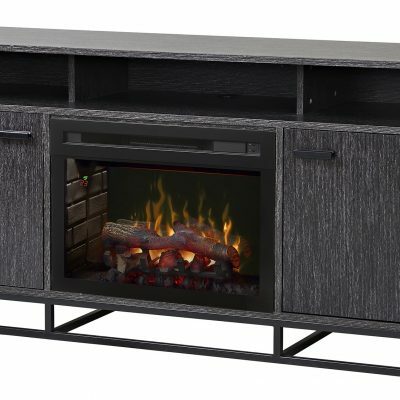 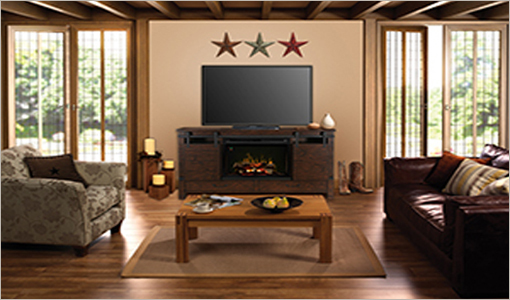 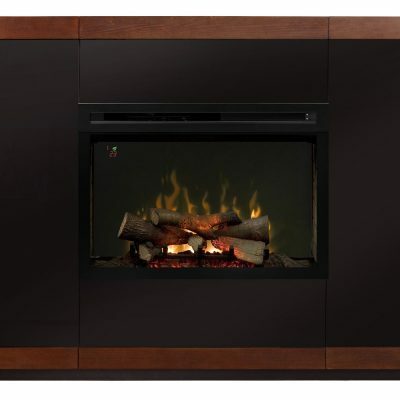 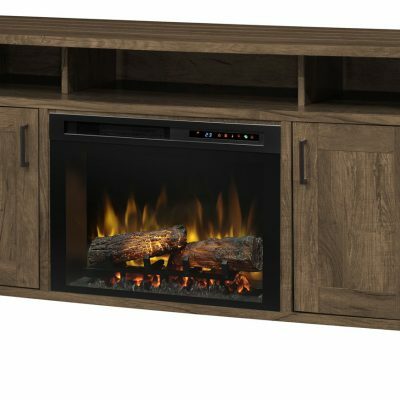 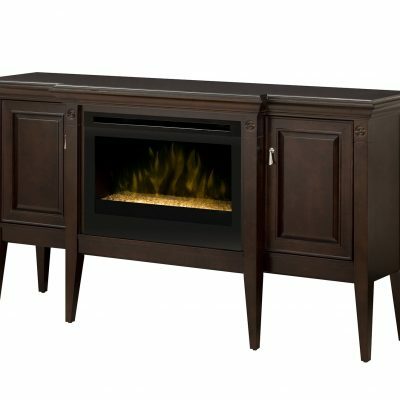 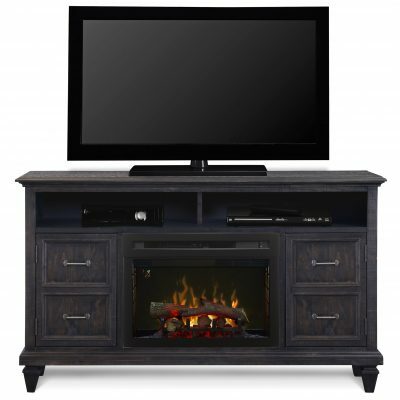 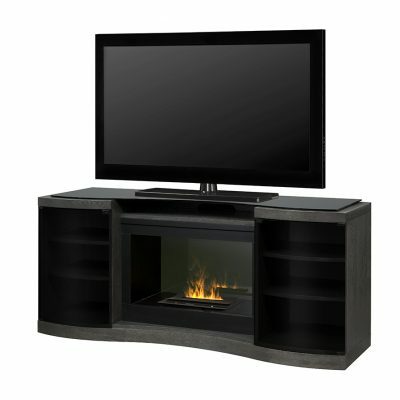 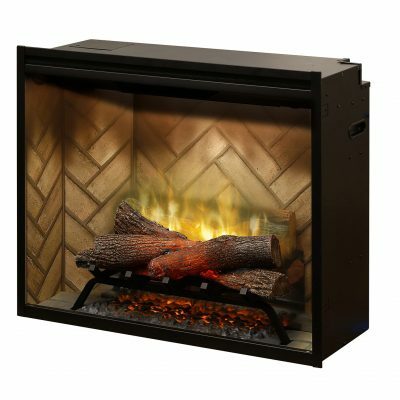 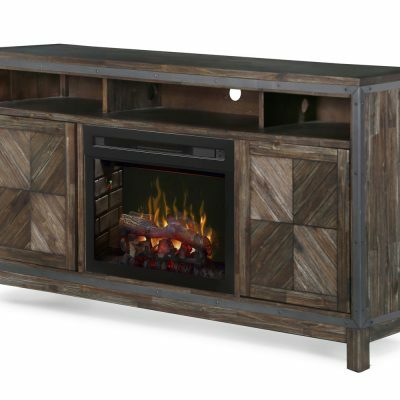 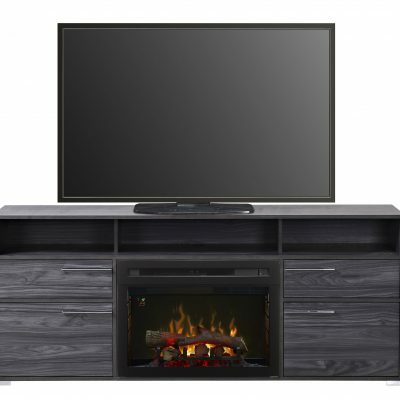 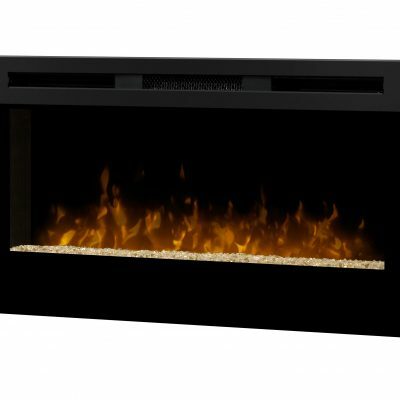 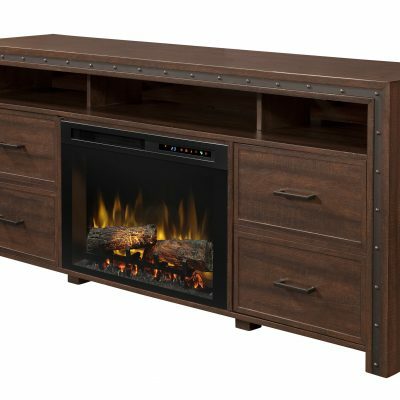 Direct-wire electric fireboxes offer several design options to choose from including cabinet surrounds, doors & trim kits. 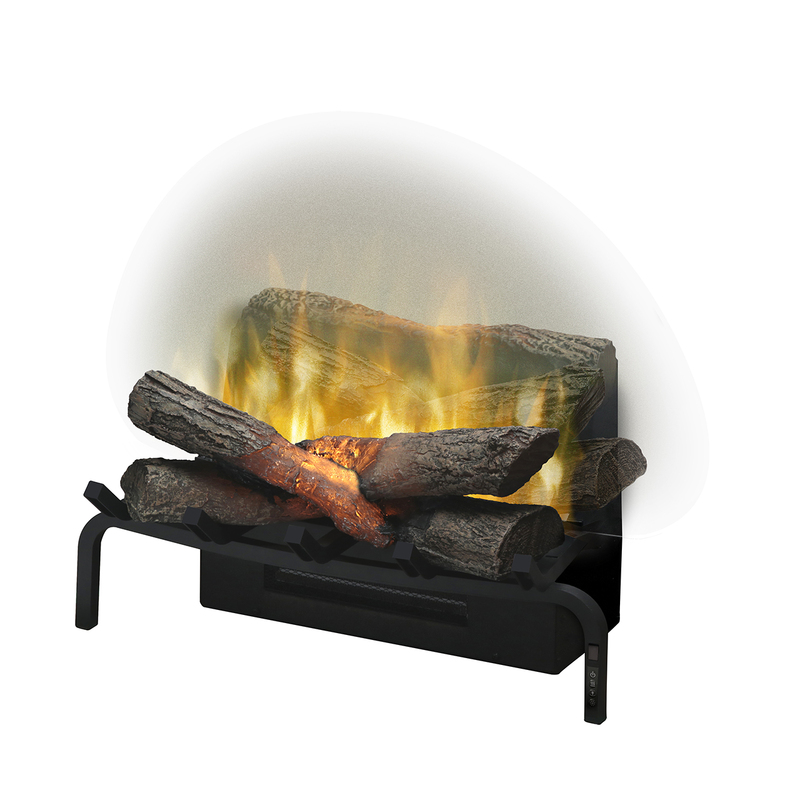 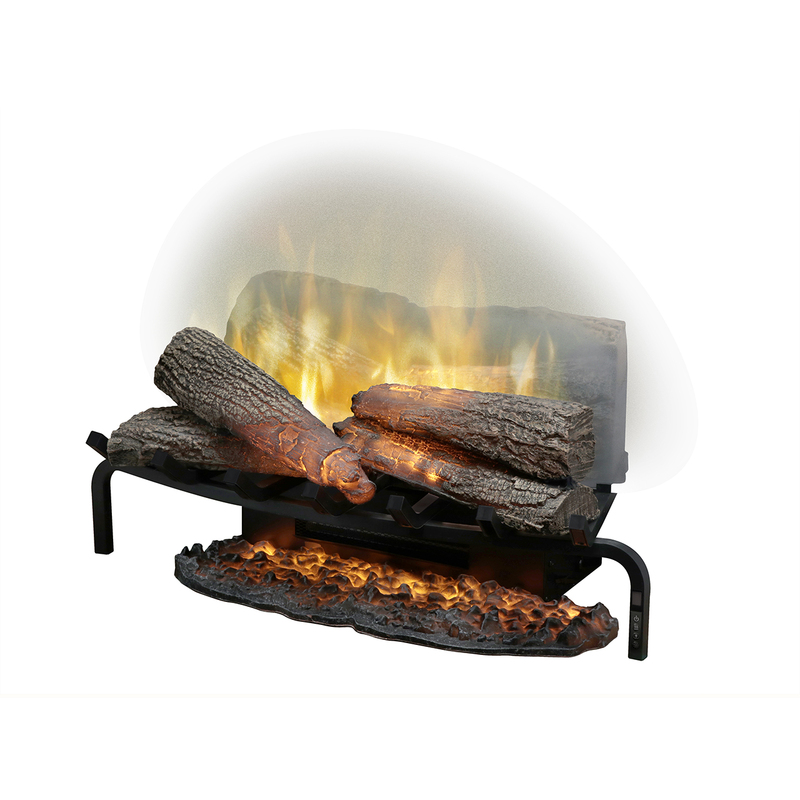 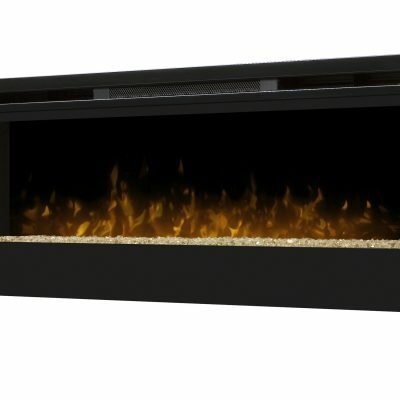 Available in a variety of sizes, choose from traditional logs with inner-glow technology or tumbled glass and acrylic ice ember beds for a more contemporary feel. 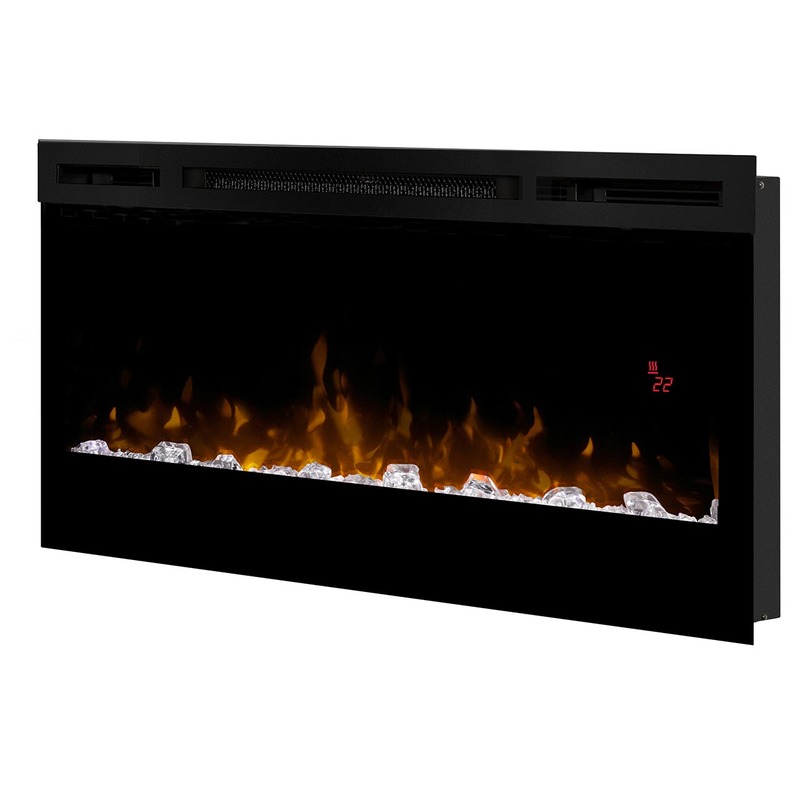 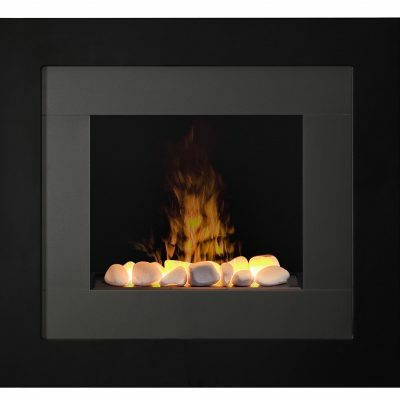 Patented technologies and artful attention to detail create a flame effect that is perfectly authentic. 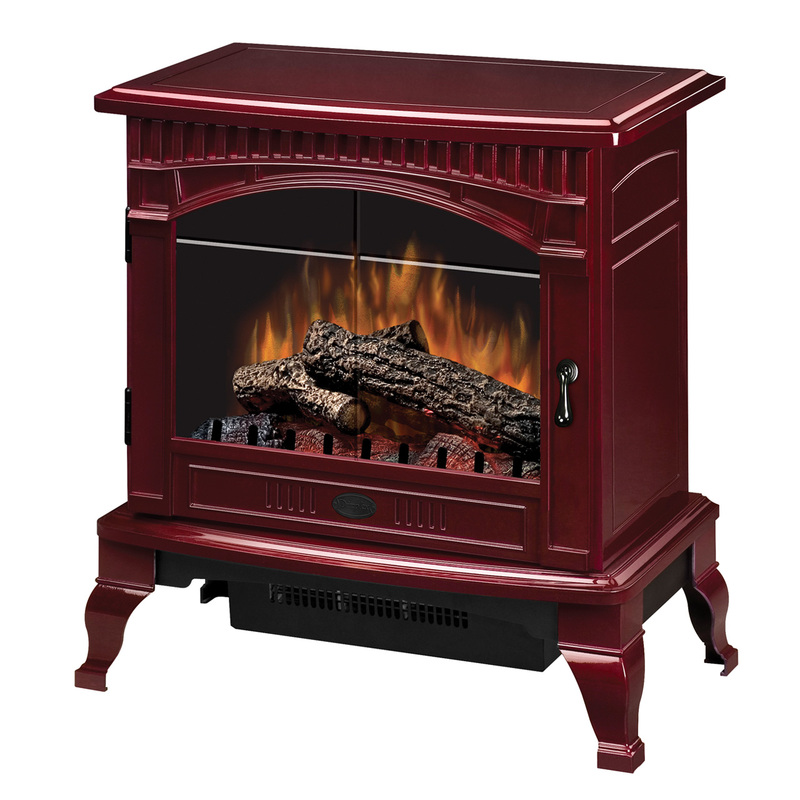 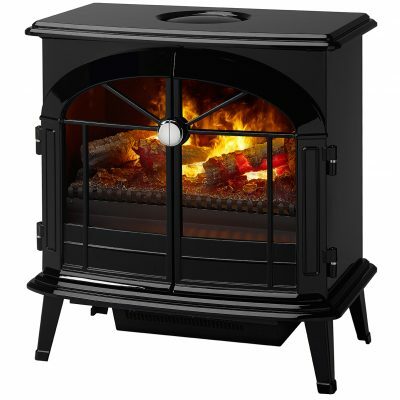 Includes a powerful fan-forced heater designed to keep the rooms you spend the most time in warm & cozy. 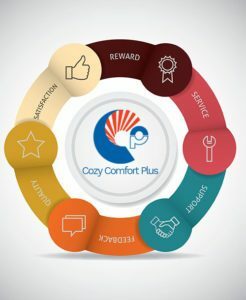 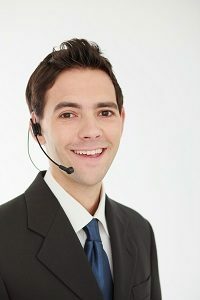 Reduce your central furnace temperature to cut your heating costs. 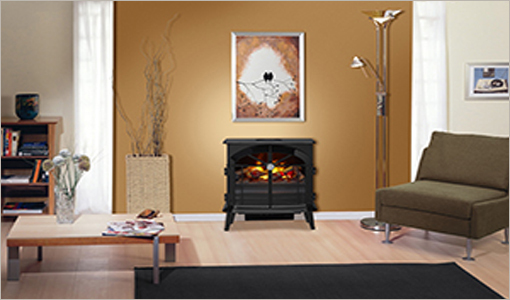 Dimplex’s wide range of style options make it easy to choose the perfect stove to compliment your home.